A facelift surgery, also known as a rhytidectomy, is a cosmetic surgery procedure that aims to give a more youthful appearance to the face. It reshapes the lower half of the face by removing excess facial skin and sagging facial tissues. Facelift surgery is said and known to turn back the clock, it enables a patient to significanty rejuvenate their face. Facelift surgery not only helps the patient look younger, it also makes him or her look better and more refreshed. 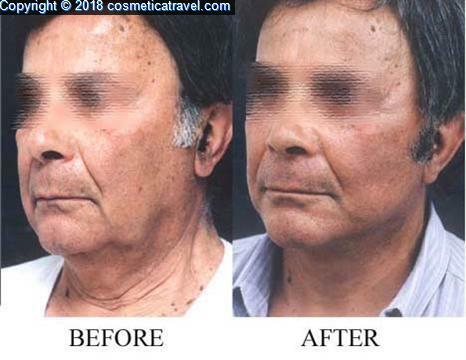 The removal of excess sagging skin, the smoothing of deep folds, the tightening and lifting of the deep facial muscles help the patient to obtain a better look. It also eliminates deep wrinkles or rumples around the nose and mouth, excess hanging skin and fat in the neck and under the chin. This procedure when can help to tighten underlying tissues which, in turn, enhances the appearance of the forehead, the cheeks, eyelids, and the brows. For self-conscious individuals who are more concerned about the way their face and necks look due to skin sagging, a facelift is a good option to consider. For individuals who use scarves and turtlenecks not because they want to but because they see the need to hide their aging neck, facelift surgery is something they should consider. For individuals whose reflection in the mirror makes them appear older and who believe their aging appearance can affect their personal relationships with people and their career negatively can also seek a facelift surgery. After a facelift sugery patients generally feel better in their own skin and benefit of an increase in their self-confidence. In the UK, the cost of a facelift surgery differs and is mostly dependent on the specific training of the surgeon involved and his or her experience over the years. The surgery is usually around £ . This cost only covers anesthesia, surgeon’s fees, and the operating room facilities.  However, a facelift surgery in Tunisia will cost about 40% - 60% less than what it would normally go for in the UK, and this includes recovery stay at a five-star hotel. Tunisia is rapidely becoming a commercial hub for British patients, who want to combine world-class medical attention from top surgeons with a recovery holiday. 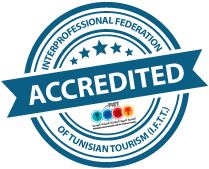 This will enable you to save % on the cost of your facelift surgery compared to the UK prices. 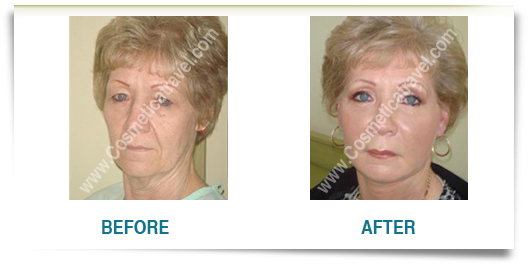 Facelift surgery usually involves one to two nights at the hospital and the use of general anesthesia. The procedure usually takes between 2 to 5 hours. 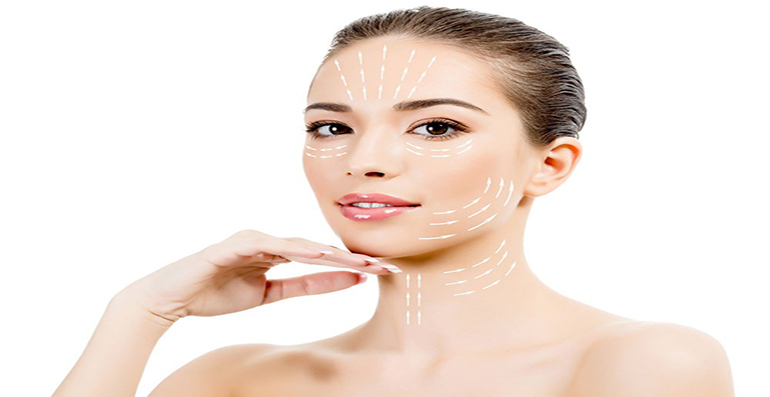 There are different types of facelift surgery. For a traditional facelift surgery, the surgeon makes an incision right in front of the ear with an extension to the hair or the hairline as well as the space behind the ear into the hair-bearing scalp. The surgeon afterward lifts the skin of the deeper fascial muscles and fat and carefully pulls the skin in an upward and posterior direction to remove the excess skin. In most cases, the deeper tissues of the face are always tightened. After this, a small incision or cut can be made under the chin, this can help tighten the skin and deeper tissues of the neck. This procedure is otherwise called a NECK LIFT. The incisions are closed with sutures and probably with staples. The surgeon can place a drain under the skin directly behind the ear for a day or two. This is to remove any excess fluids or blood. The incision made behind and in front of the ear is most times not noticeable. Scars from incisions during a facelift surgery are rather unnoticeable as they are hidden behind the ear and behind the hairline. The length and location of the incisions may vary for different individuals depending on the extent of the lift. The incisions are closed with self-dissolving sutures, blending with the face over time and leaving no visible scars. A facelift is a multifaceted procedure that requires an exceptional surgical skill but with a recovery process that is quick for most patients. Patients who undergo facelift often times return to their normal daily activities after 2 weeks and those that engage in constant strenuous exercise might be asked to wait for about 4 weeks depending on their surgeon’s advice. The time frame is even normally shorter for those that did a mini facelift. The vast majority of patients do undergo discomfort after surgery but the right medication can bring them a lasting and soothing relief. Swelling and bruising can be at their worst after 2 days and can persist longer for a few more days. The recovery process takes around 2 weeks, and patients are advised to only resume strenuous activities after 4 weeks. The suture used are usually removed 5 to 10 days after the surgery and incisions and bandages are to be kept dry at all times and patients should be sure to follow specific instructions given by their surgeons as regards bathing and washing. Patients may experience muscle stiffness and numbness for some time and scars can at times take about a year to fade and tone down. Patients primary concern after facelift surgery is usually how long it will take them to look presentable and unlike a breast or body procedure, for example, it is usually difficult to cover the operated area with clothing. Bruising and swelling after a facelift is a normal act and always at their highest some 2 days after the surgery. After that, the swelling and bruising will get better with time and become quite unnoticeable after 10 to 14 days. Most patients get comfortable and can easily go out and have interactions in about a week after their procedures. As you get back on with your daily activities after a facelift, it is important to keep your face away from too much sun. you will become more susceptible to sunburn for a number of weeks after surgery, plus staying out of the reach of too much sunlight will help your scars heal as soon as possible. To avoid the sun, you can wear a wide-brimmed hat and apply sunscreen regularly. 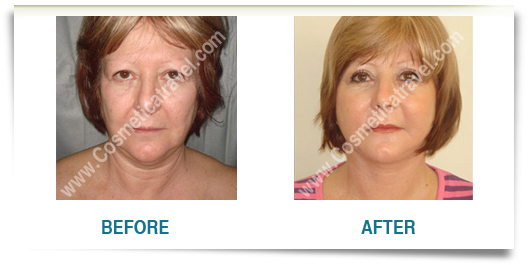 A facelift surgery helps smoothen the skin and other areas of the face. The removal and tightening of sagging skin. Reduction of cheeks droops around the jawline. Reduction of the creases between the lips and the cheeks. Avoid the use of any nicotine products for two weeks before surgery. Avoid medications that contain ibuprofen, aspirin, anti-inflammatory or anticoagulant, as well as any psychoactive drugs. We recommend the use of one multivitamin daily, for two weeks prior to your surgery. Avoid any alcoholic drinks (including beer and wine) for one week before surgery. Women should avoid the use of contraceptives at least one month before surgery. Adequate care for the surgical site. The right time to start any physical activity.